Will the real Jos(h) But(t)ler please stand up? Was that dismissal against the spirit of the game? 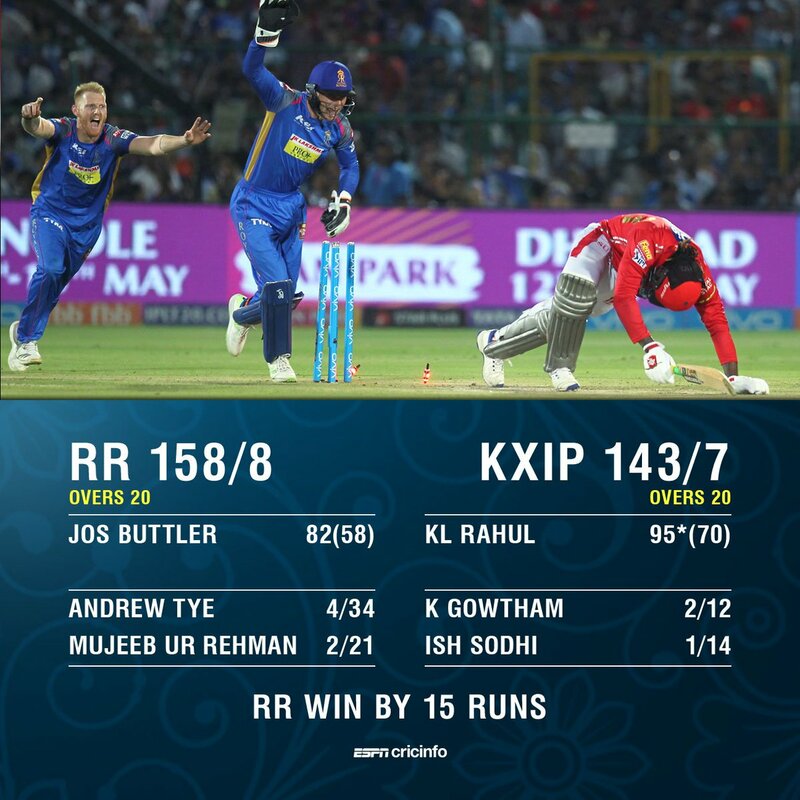 How did Rajasthan Royals let that match slip? 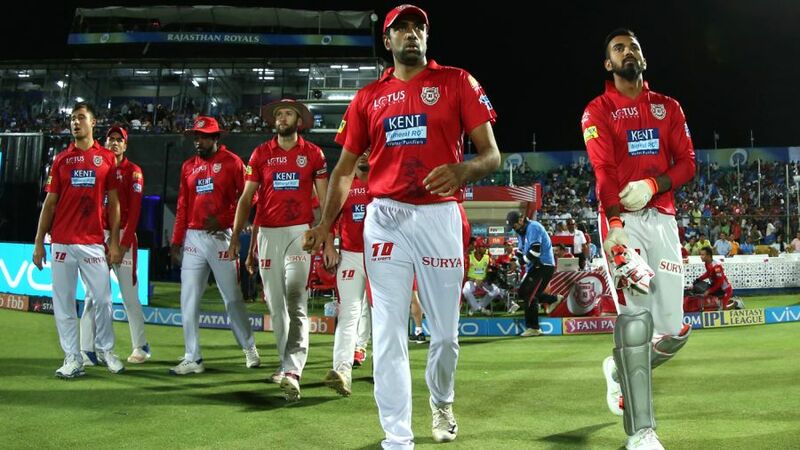 Ben Stokes falls as well - is that the game for Kings XI Punjab? Jos Buttler is livid after being mankaded by R Ashwin! 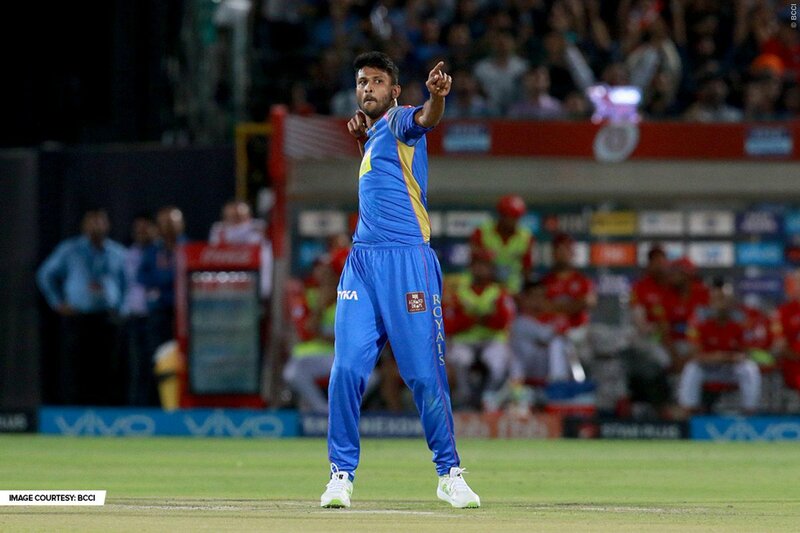 A super start for Rajasthan Royals: 64 for 0 after the Powerplay! #IPL2019 #RRvKXIP Chris Gayle was on fire in Jaipur and came close to a 7th IPL hundred! #IPL2019 #RRvKXIP Chris Gayle 79. 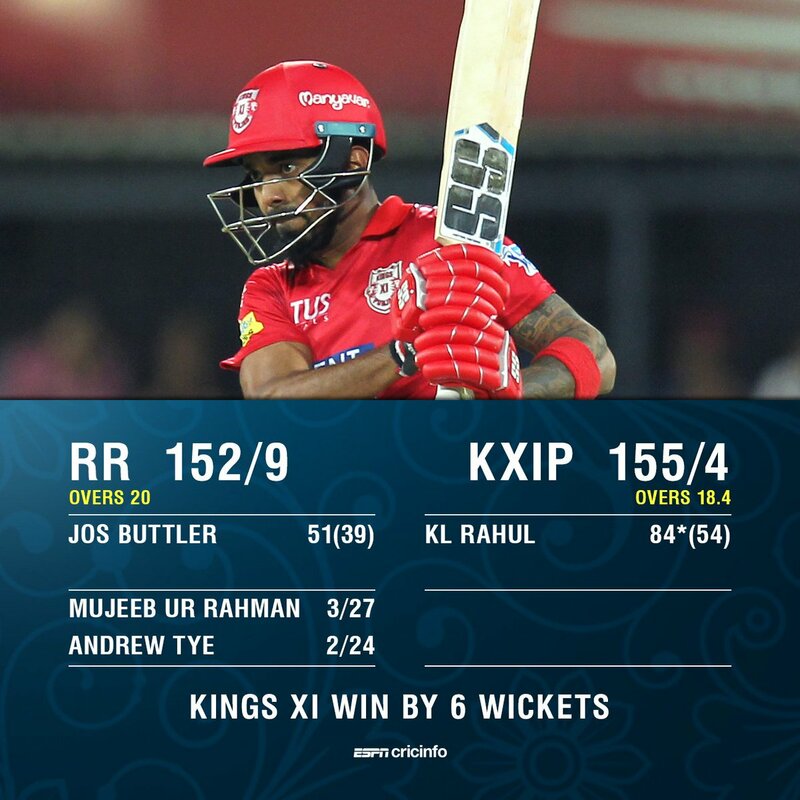 Kings XI Punjab 184 for 4. 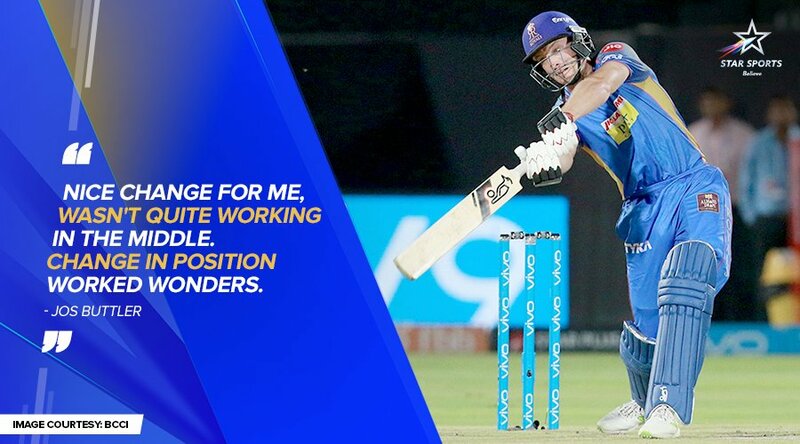 Can Rajasthan Royals chase it down? Sarfaraz Khan finishes it off with a six! 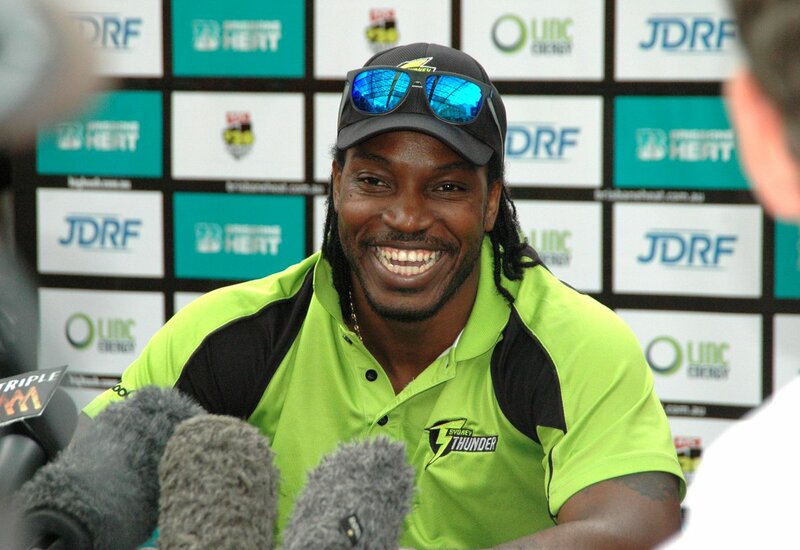 Has Chris Gayle done enough for a Kings XI win? 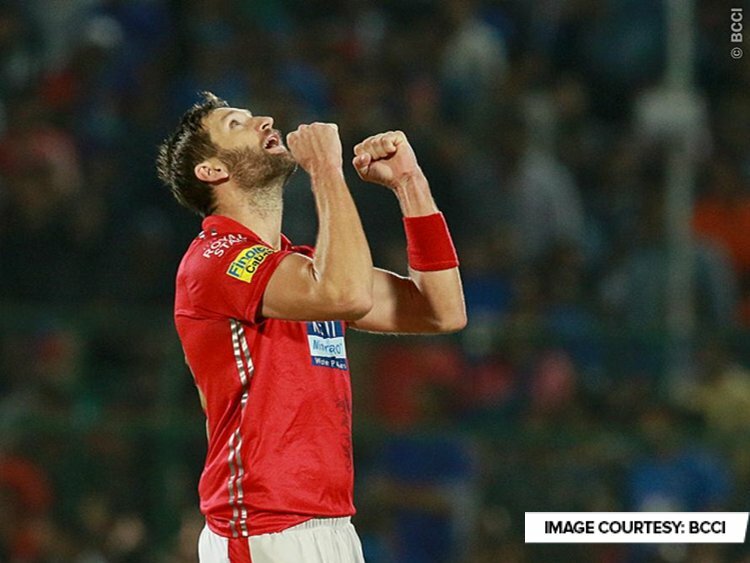 Which team are you backing tonight: @rajasthanroyals or @lionsdenkxip? 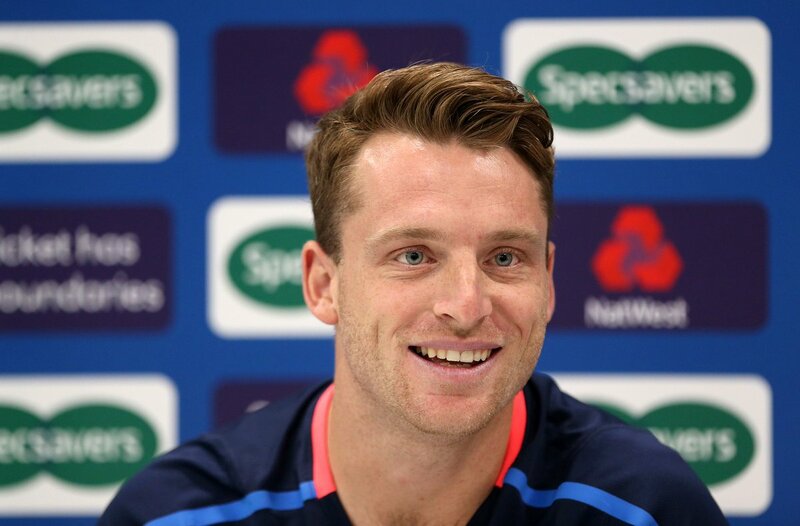 No one saw this coming as Buttler was controversially run out! Fair play or lack of it? 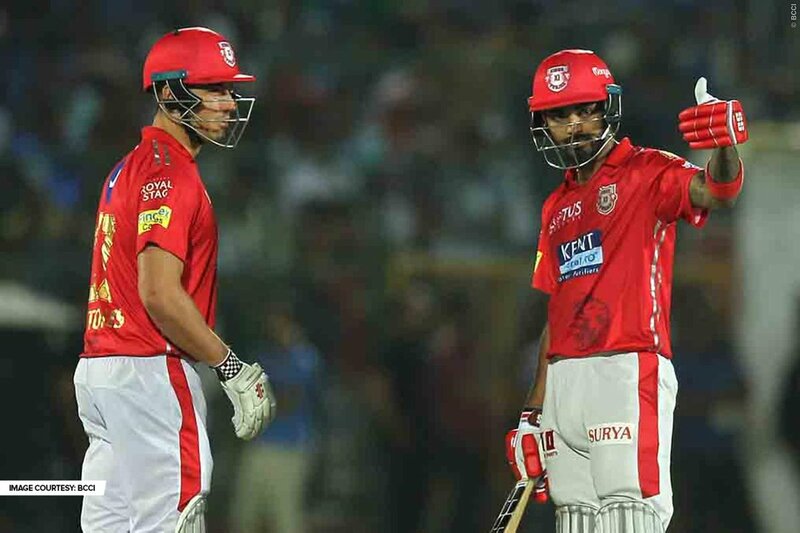 #KXIP beat #RR by 14 runs! OUT! Another wicket gone and it's all falling apart for #RajasthanRoyals at the moment. 🏏 SIX! Watch the #IPL2019 LIVE on 📺 HD13. Which best represents your feelings on the Jos Buttler wicket? When you have an Archer in your team, but you hit the 🎯!